Packed with gorgeous patterns, remember that our promise to you is that every one of them is triple checked. 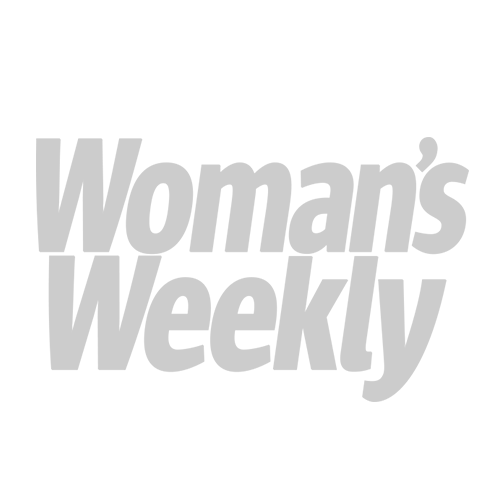 We have such a variety of designs each month – our talented team love to come up with new ideas to suit all levels. There is always something for the beginner in each issue, plus trickier projects for knitting and crochet enthusiats. Also, don’t miss Tina’s Tips & Tricks. She’s our expert with all the technical knowledge to help you finish any piece of work and she loves to hear from you. Grab your Knitting & Crochet magazine copy in store now or download our digital edition by clicking here. If you can’t wait to get your hands on the latest copy of Woman’s Weekly Knitting & Crochet Special then you can download it for your device at the following links and you’ll be able to access all the lovely patterns straight away! 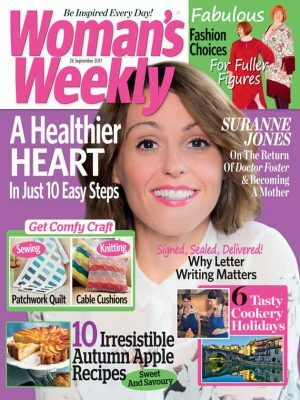 You can to subscribe Woman’s Weekly Knitting & Crochet special or buy single back copies if you’ve missed an issue.